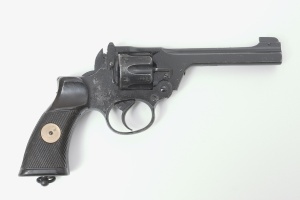 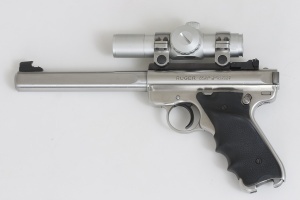 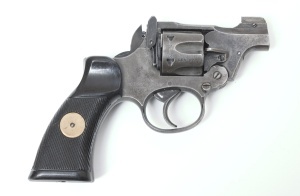 Ruger MkII with red dot scope. 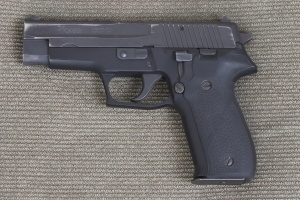 Sig Sauer P226 9mm - This is my favorite gun. 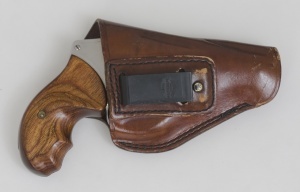 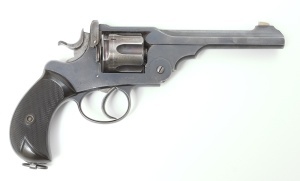 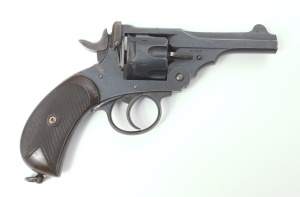 Smith & Wesson 640 Centennial with Alessi holster.